The ASPCA is on the ground assisting authorities in Wisconsin’s Polk and St. Croix counties where more than 1,200 birds from four properties associated with cockfighting were found. 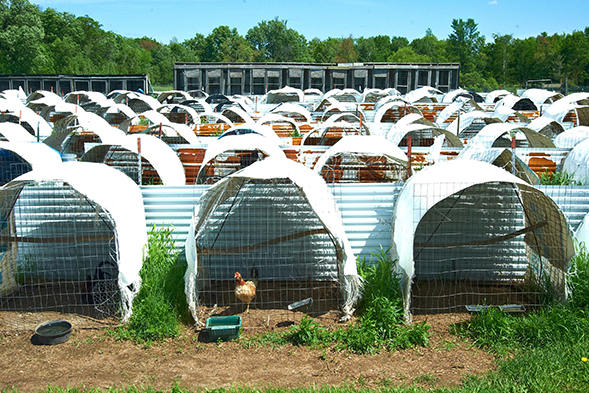 ASPCA responders discovered roosters, hens and chicks living in cages or makeshift enclosures, some without access to proper food or water. Some of the birds appeared to be suffering from recent trauma consistent with fighting, while others had undergone alterations common in fighting birds, such as the removal of their combs and wattles. Our responders are providing medical assessments and daily care for the birds, and are assisting with evidence collection. The ASPCA has also provided local authorities on this case with investigative and legal support. Cockfighting is a brutal blood sport, and those forced to fight commonly suffer from severe injuries including punctured lungs, broken bones and pierced eyes. These injuries are often the result of knives and artificial gaffs—long, dagger-like attachments—that are affixed to the birds to maximize injury. Often, steroids or other drugs are administered to the birds to make them more aggressive. We’re relieved that these 1,200 birds will never have to fight again, but our work is far from over. 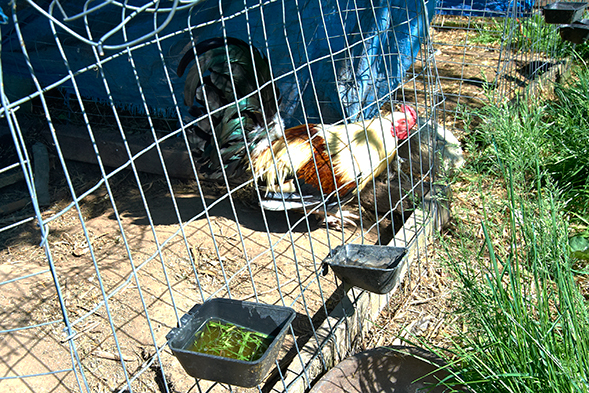 While cockfighting is illegal in all 50 states, this cruel practice sadly persists. Please consider making a donation to the ASPCA today to help us end animal cruelty nationwide.